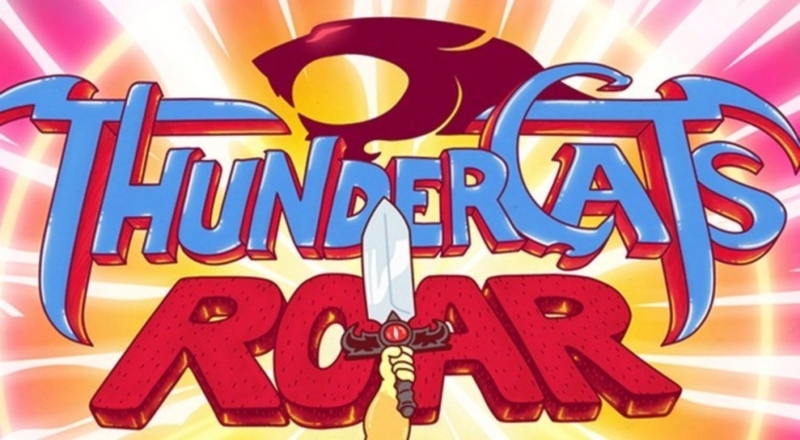 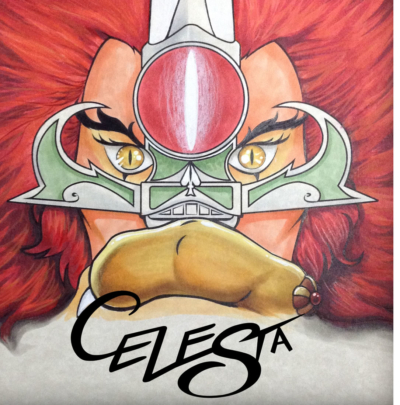 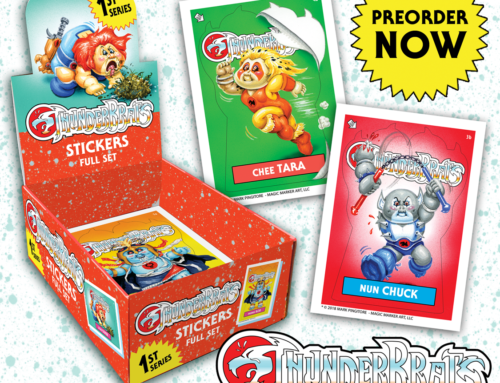 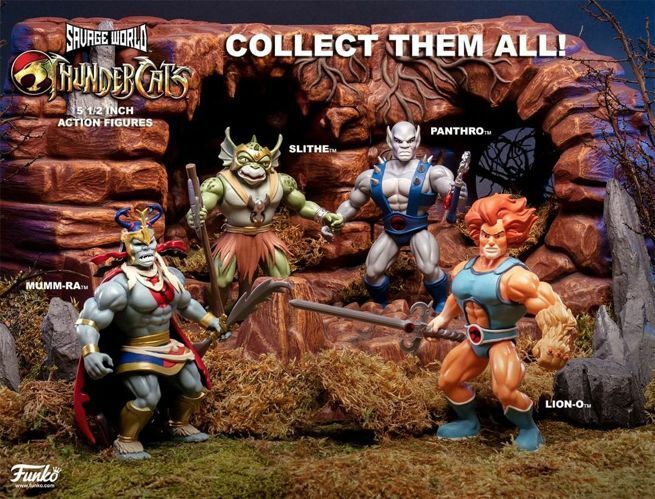 Did you know that the TV show, The Big Bang Theory, has featured some original ThunderCats artwork by legendary illustrator, Jim Lee? 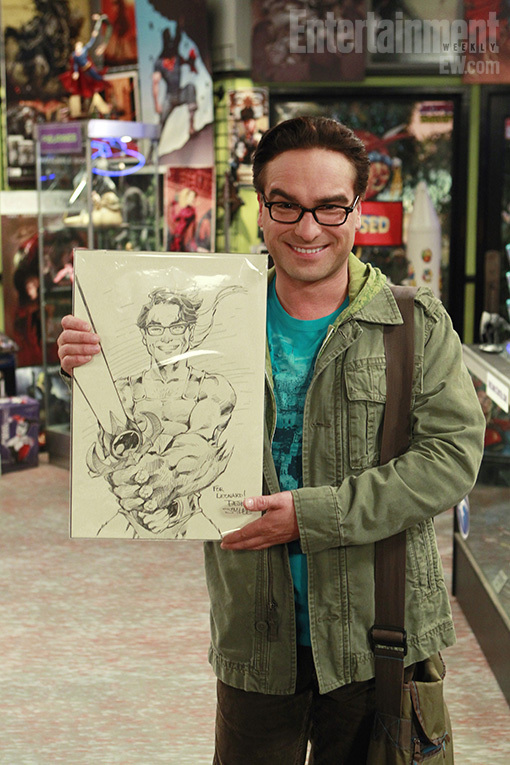 Back in 2011 Leonard meets a woman at a comic book shop, and later shows her the pencilled rendering of himself drawn as Lion-O. The producers of the show actually got original artwork done by Jim Lee to be used in the episode. 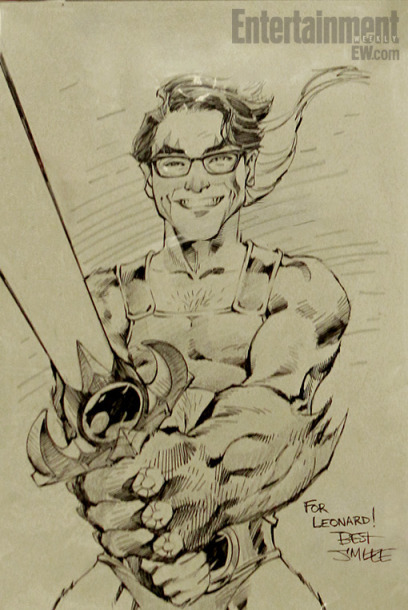 We’ve provided the clip from the episode below, and we’ve also shared these two images of Johnny Galecki (actor who plays Leonard) posed with the Jim Lee artwork.